Starting Thursday, Dec 19th, Swagbucks.com has a new way to earn bonus SB just for searching online. 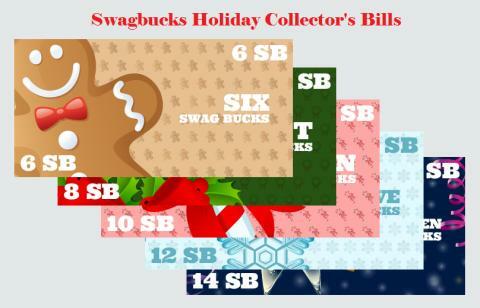 It's their Collector's Bills for the Holidays, and they're here to make earning Swag Bucks fun, festive and rewarding. 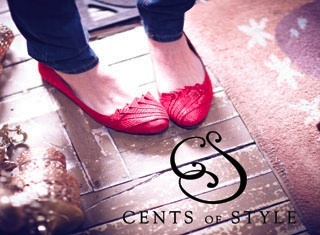 Four holiday-themed bills will be available starting Thursday, with a fifth New Year's themed Bill to be released on Dec 26th. Collect all 5 Collector's Bills by the end of January 1st & you'll be rewarded with 13 bonus Swag Bucks (on top of all the earnings you get from the Bills themselves! 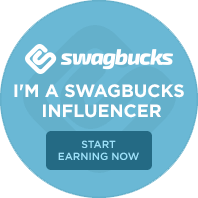 ).Haven't started with Swagbucks yet? It's a great way to make your time online more rewarding by getting Swag Bucks for things like searching, watching videos, taking surveys, shopping and more. With Swagbucks I'd been able to get X, Y, & Z for free / very little money out of pocket. 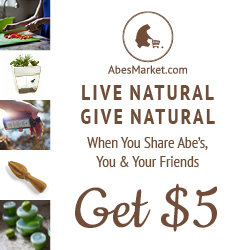 Make your time online work for you and get free gift cards by signing up HERE.